DREAM HOME ALERT! 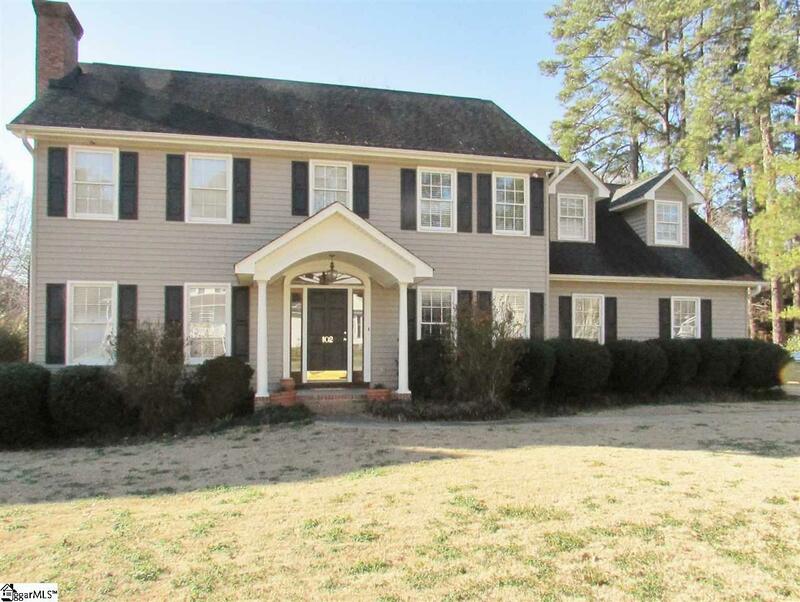 Here is the ultimate 4BR/2.5BA home you've been waiting for! Location, Location, Location...Off of Miller Rd, convenient to both I-85 & I-385, Woodruff Rd Corridor, BMW, GSP, Great Restaurants & shopping! Top Mauldin Schools! Life is Good in Forrester Creek Subdivision. 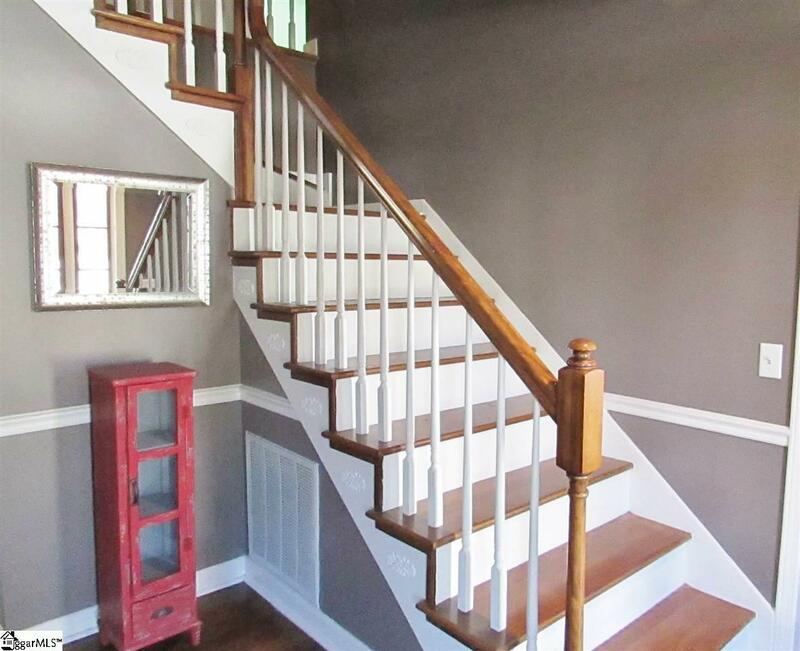 Gorgeous popular designer gray colors, Beautiful Hardwoods on the entire main level. Granite Countertops and Stainless Steel appliances in the Large kitchen. Huge Formal Living room w/fireplace and Spacious Light & Bright Sunroom. 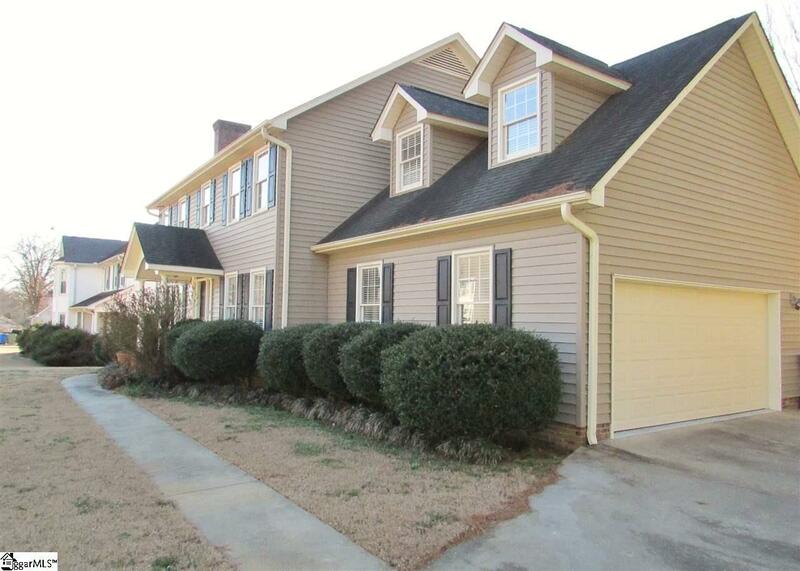 Upstairs are 4 Bedrooms including the Master BR with 2 closets and Jetted Tub in Master BA. The Large 4th Bedroom could be the ultimate Bonus Rm, Man Cave or Media Rm. Out back is the wood deck, perfect for grilling out on those great Carolina nights. 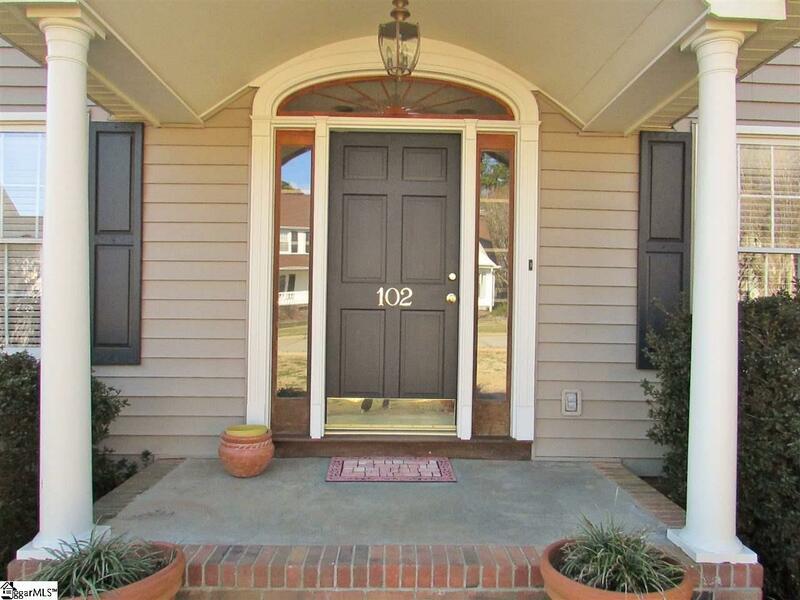 Affordably priced to sell fast, don't let this one slip out of your grasp!